Paircargo is designated as Public Customs Bonded Warehouse number 83 by virtue of Customs memorandum order #6-87 operating the largest International Cargo Complex at Ninoy Aquino International Airport (NAIA) with an area of 40,000 square meters. 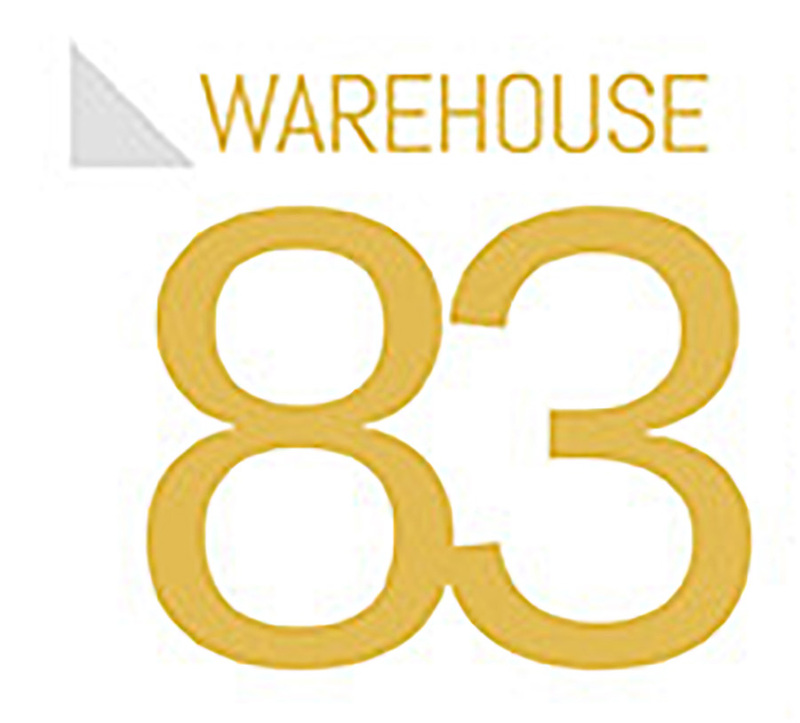 We are the first computerized cargo warehouse and the first to introduce the bar-code system for cargo in the country. With our system, we are able to match computer codes to distinct and specific storage locations for each and every type of cargo, making our retrieval process a secure, simple and quick exercise. All cargoes not included in the above enumeration for special cargo, each kind, class or nature is described herein below. 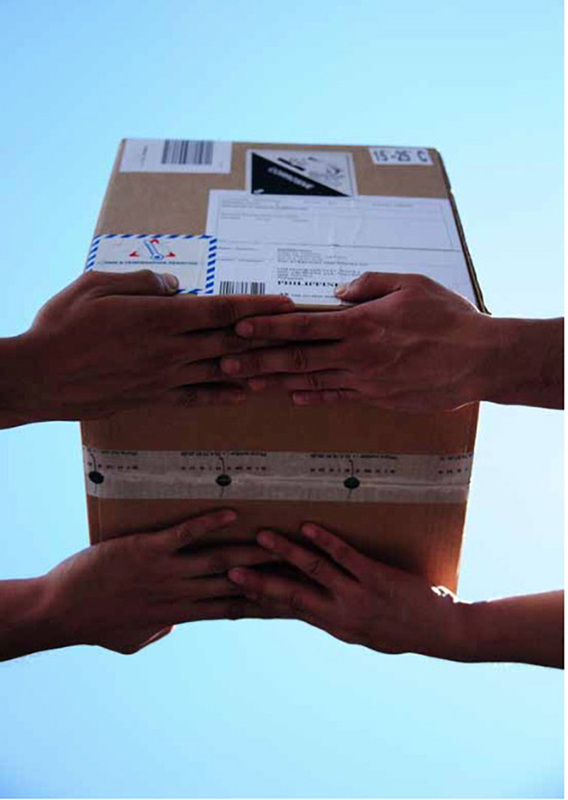 Baggage and personal effects – shipments that are handled with special care and provided special storage locations. Perishables – shipments shown as such in the Cargo Manifest (CM) and Airway Bill (AWB) or labeled/identified on the package/s as such, hence requiring storage under specified temperatures. (All aquatic products fall under this classification). Valuable Cargo – shipments shown in the CM and/or AWB as such or so labeled/identified on the package/s pursuant to IATA regulations. 40,000 square meters—roughly the total area of storage, shipment and service. Paircargo is designated as Public Customs Bonded Warehouse number 83 by virtue of Customs memorandum order #6-87 operating the largest International Cargo Complex at Ninoy Aquino International Airport (NAIA) with a an exact total land area of 38,952.85 m2.